Articles and reports on medical research and health, wellbeing and alternative medicine. IMPORTANT: This information does not constitute medical advice and does not replace a doctor's consultation. Are natural mosquito repellents an effective alternative to synthetic DEET sprays? Zika and other mosquito-borne diseases, such as Dengue fever and the West Nile virus (WNV) are not limited to Africa or tropical climates. In 2018 EU member states like Italy reported 327 cases of the West Nile virus, France eleven and Austria eight. Three cases of Dengue fever were reported in Spain and six in France. The World Health Organization (WHO) warns travellers against the risk of Zika on Madeira Island. Cases of Zika have been reported in the USA in populous states like Florida and Texas, which are also popular tourist destinations. There is currently no vaccine to prevent Zika or drug to treat it. 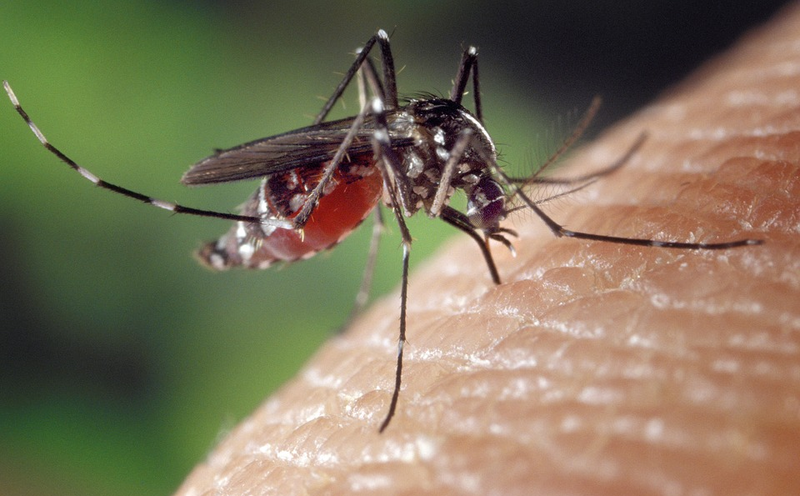 The American Center for Disease Control and Prevention warns travellers to avoid mosquito bites. Most products made with natural plant oils, such as those with citronella, lemongrass oil, cedar oil, and other ingredients did not perform well in tests with the Aedes mosquitoes, presenting a risk when holidaying in warmer climates. The most effective products against the Aedes mosquito, carrier of the Zika virus, were those that contained 15 to 30 % DEET, 20 % picaridin, or 30 % OLE. For travel in Dengue and Zika virus infested areas, synthetic repellents are still recommended, despite the reservations about potential side effects. The neurotoxin chemical diethyl toluamide (a nerve poison), commonly abbreviated as “DEET”, was developed by the US army for their fights in the jungle. Diethyl toluamide protects not by killing insects but by preventing them from landing on the skin or clothing, probably because the compound smells so bad, that most insects avoid all contact with it. Considering the large amount of synthetic repellent consumed by people travelling to Asia or holidaying at Swedish lakes, Norwegian fjords or Scottish glens, finding a natural alternative is important to public health and wellbeing. As hazards by mosquitoes have increased, new kinds of insect repellents have been developed to protect humans against insect bites. While “DEET” is an effective insect repellent of only mild toxicity with no reliable evidence for causing cancer, many people dislike the smell and the idea of applying neurotoxins on their skin. On some people the chemical also causes skin irritations. At the same time a lack of insect repellent raises the risk of contracting mosquito-borne diseases. 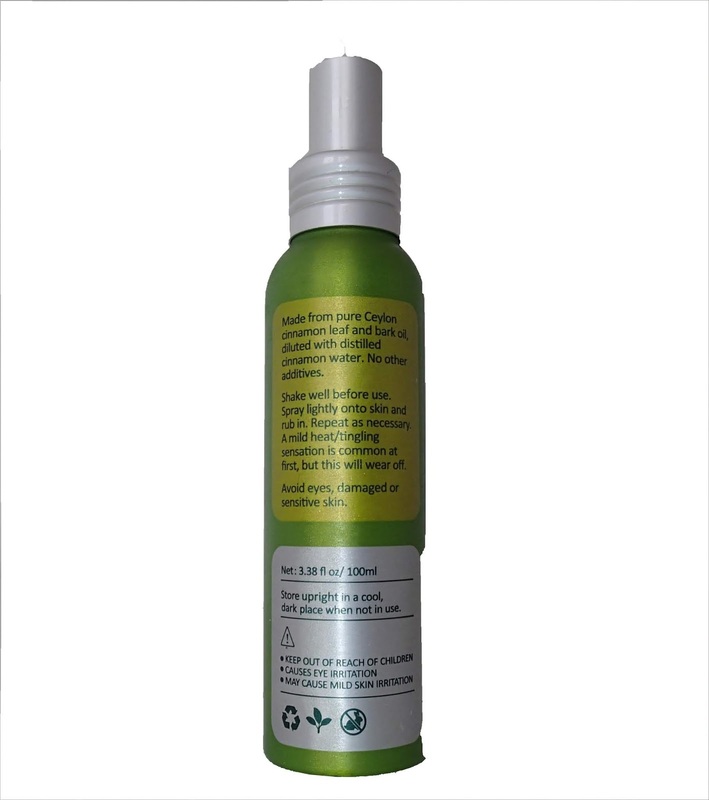 The health conscious consumer is interested in alternatives to synthetic neurotoxic repellents, so there are numerous natural repellents being developed and tested. Many plant essential oils have been explored as insect repellents, but many of these natural repellents are short-lived, providing protection from insects for little more than two hours. Because mosquito repellents play an important role in protecting humans from diseases caused by insect bites, there is a need to evaluate the efficacy of those repellents which are of special interest to people travelling. Tests carried out at the Iowa State University’s Department of Entomology show that some of the most effective natural oils are lemongrass, cinnamon and oil of citronella. Vacations by the water don’t need to be destroyed by insect bites. Improve your holiday experience with natural protection against insects! One group of the new repellents act through the air, much like citronella oil in yellow candles. These chemicals have a vapor action that provides protection, and they are called “spatial” repellents, since they act through space. Spatial repellents are potentially most useful in gardens, houses and on balconies. Another group of the new compounds are the classic contact repellents that repel insects from landing on a treated surface, such as human skin, clothing or tents. But do natural, essential oils effectively keep insects away and for how long? Cinnamonhill, an importer of fresh cassia, have developed a natural mosquito repellent spray, which according to its list of ingredients is made of 100% “pure Ceylon cinnamon leaf and bark oil as well as distilled cinnamon water”, with no other additives. The smell of cinnamon, or botanically cinnamomum cassia naturally deters ants and stingy insects and thereby works as a repellent. Cinnamon leaf oil is also good for the human skin, to which the insect repellent is applied. In tests, a solution of natural Ceylon cinnamon leaf and bark oil in cinnamon water has proven 67 % of the repelling activity of DEET, achieving this remarkably high efficacy without the neurotoxins used in synthetic repellents. Most plant-oil repellents are exempt from certification by the Environmental Protection Agency (EPA) because they are considered to be of minimal risk to human health. Foremost, plant-oil insect repellents like Cinnamonhill’s Canelle Spray® provide effective protection against insect bites, which most people in temperate, Zika virus-free climates would prefer over the use of neurotoxins. Cinnamon is used in ayurvedic medicine to soothe stings and some skin conditions. So if the repellent was only applied after the first mosquito bite, the cinnamon oil can also heal the welts and stings.